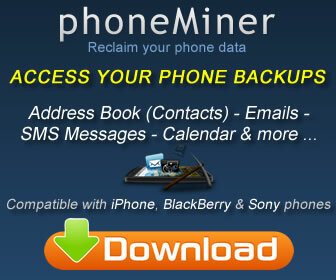 The .MDBACKUP file extension belongs to files created via the iPhone and iPod touch backup process. These files are property lists stored in a compressed binary format. You perform a backup of your iPhone/iPod through iTunes. Can you open and view these files?